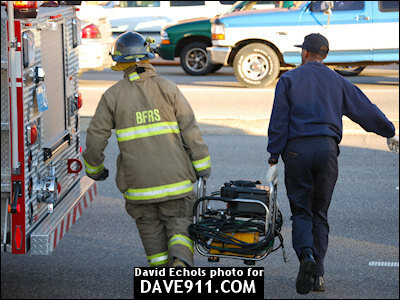 Chris Brewis sent these pictures from his father Bob Brewis. 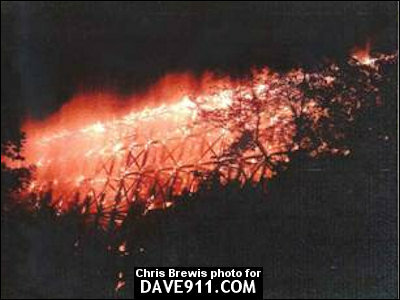 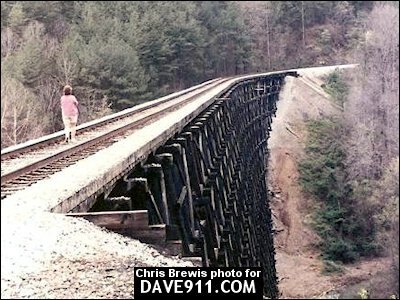 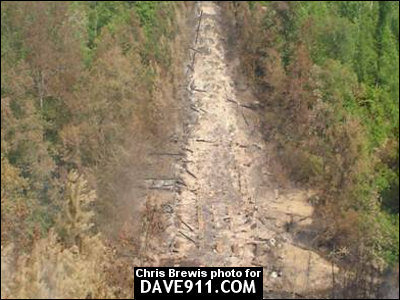 These are from the 2004 train trestle fire in Brookside. 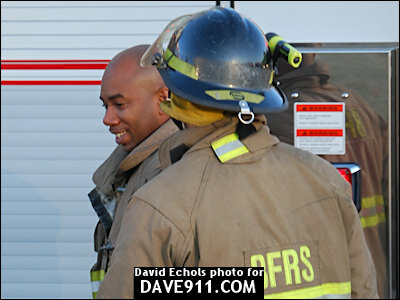 Thank you, Chris, for sharing the great pictures! 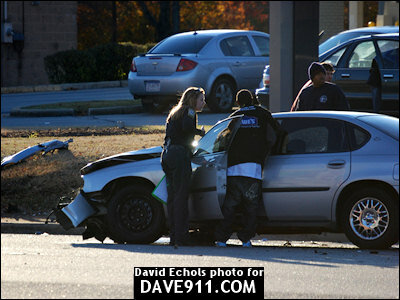 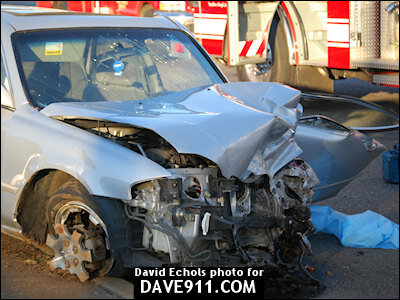 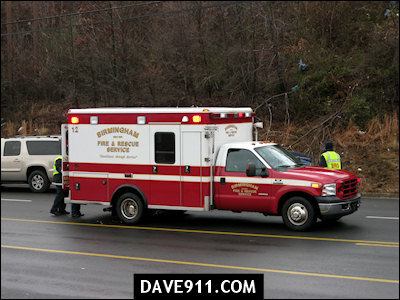 Earlier today, Engine 26 and Rescue 12 responded to an MVA on Oporto-Madrid Blvd at the entrance to Wal-Mart. 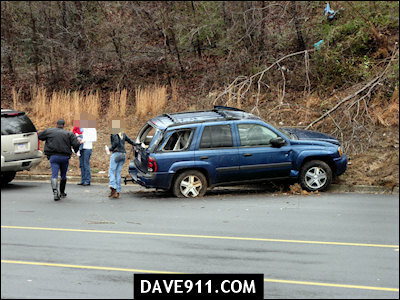 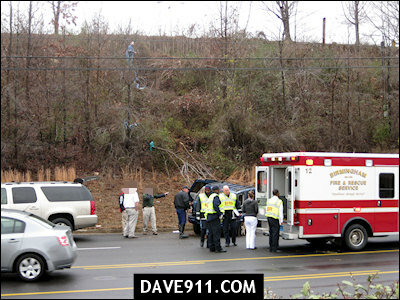 Upon arrival, Birmingham medics found an SUV that had rolled off the mountain from the parking lot above. 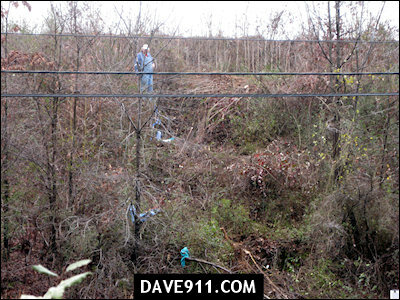 In the pictures below, you can see where the SUV came down through the trees and weeds. 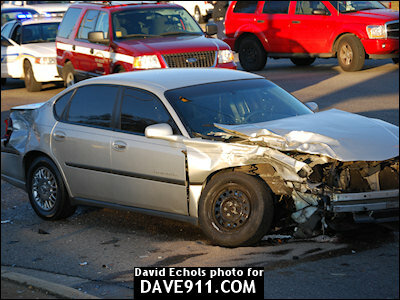 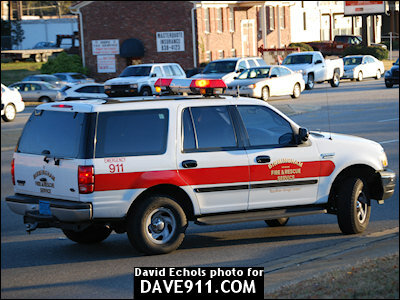 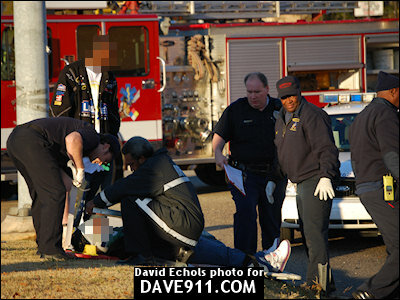 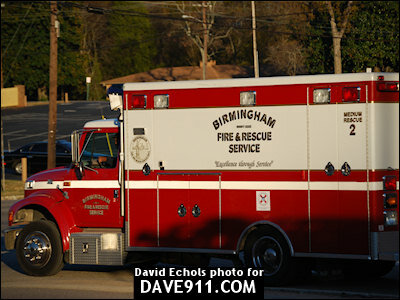 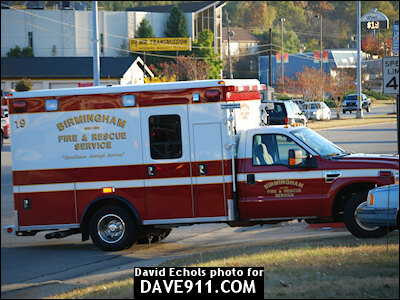 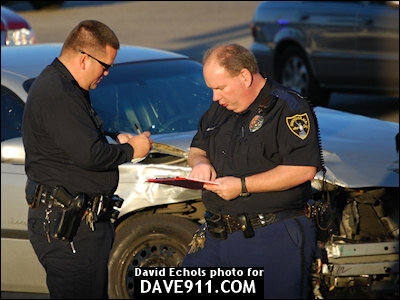 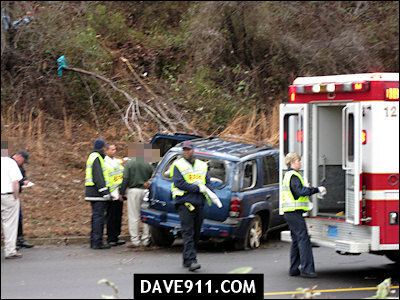 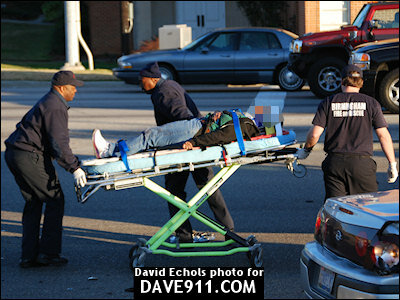 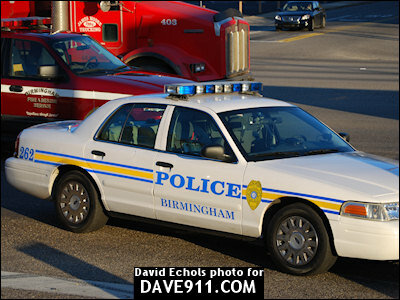 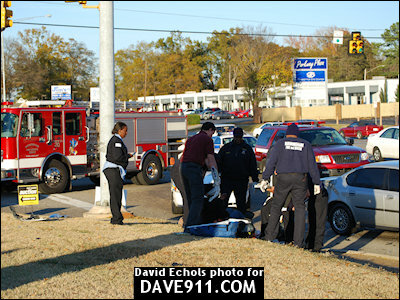 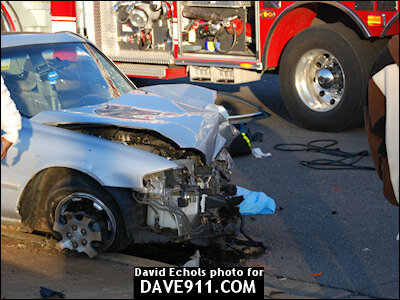 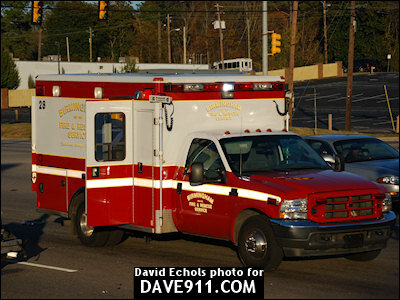 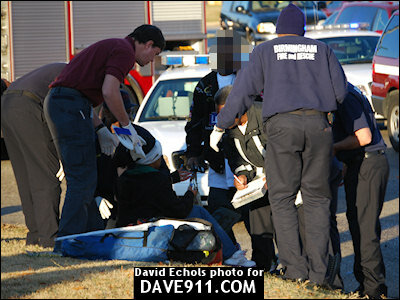 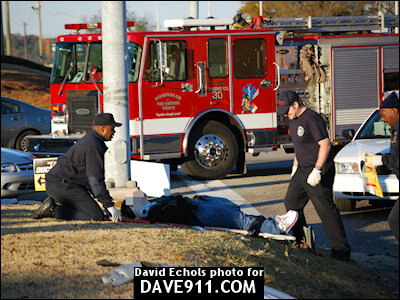 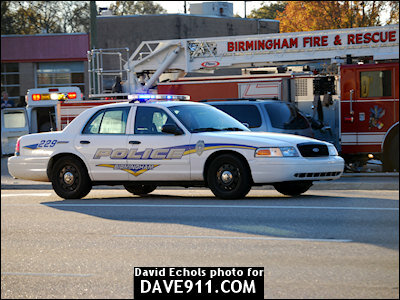 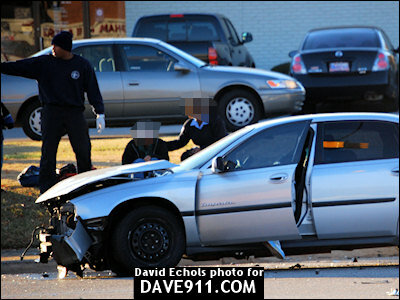 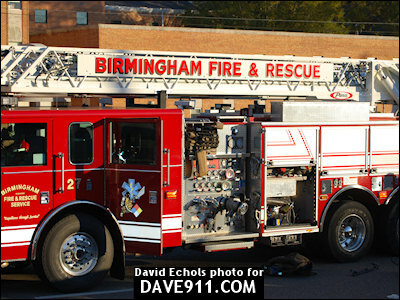 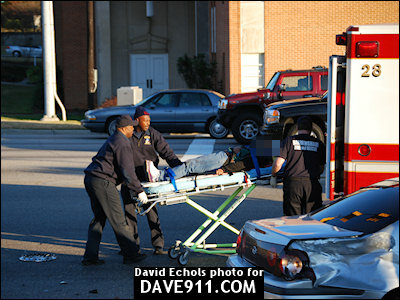 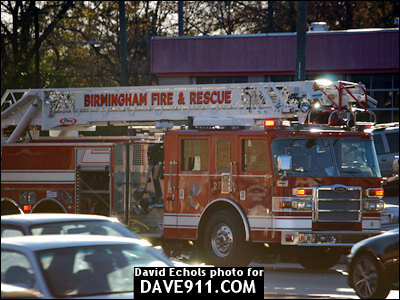 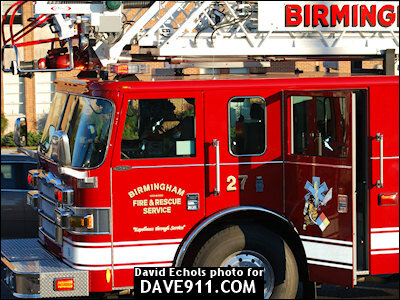 Birmingham Fire & Rescue responded to an MVA on Parkway East involving a person trapped. 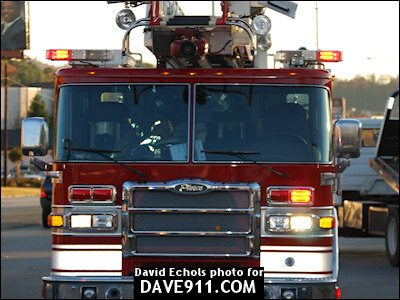 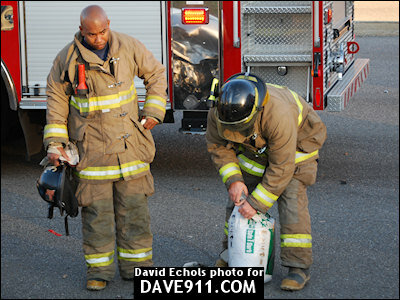 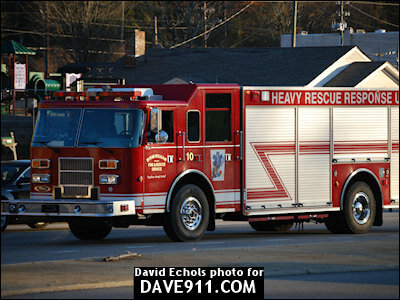 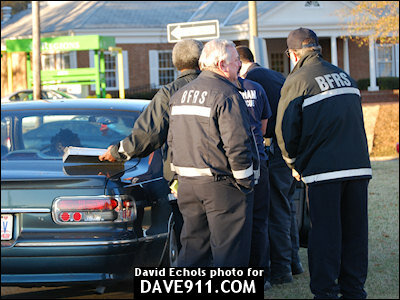 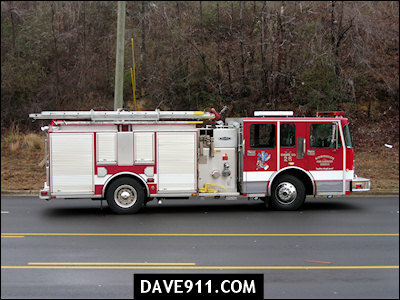 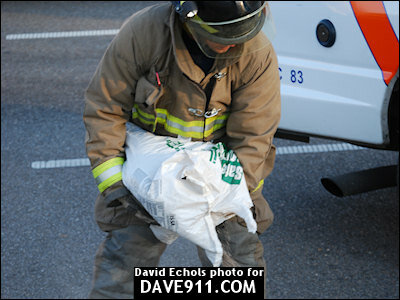 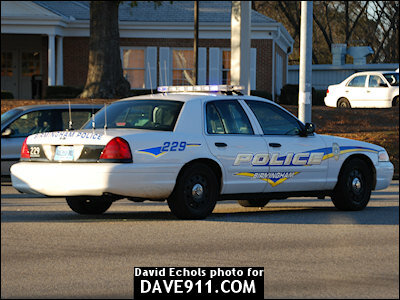 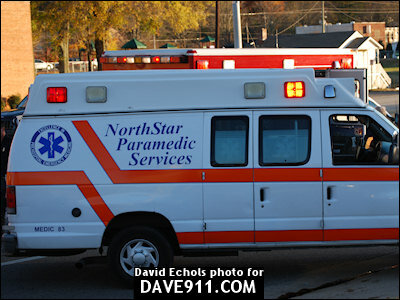 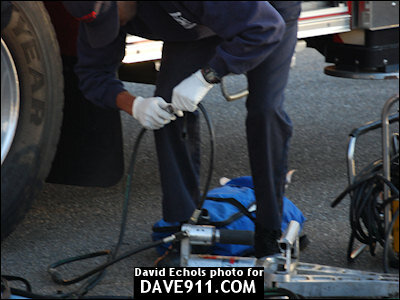 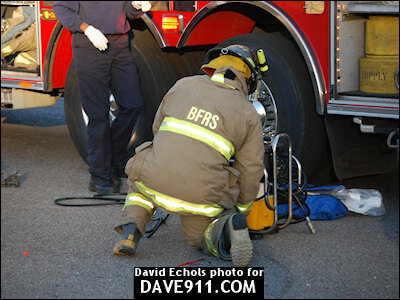 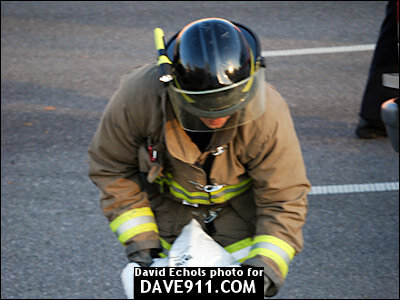 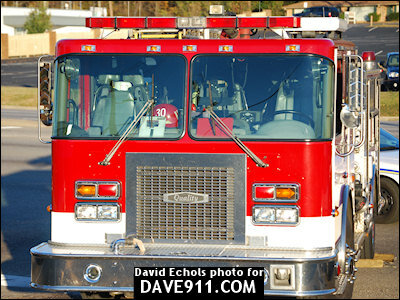 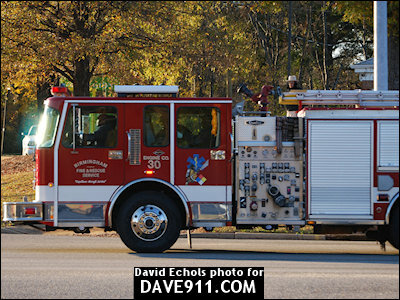 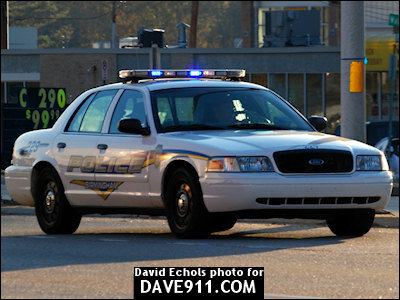 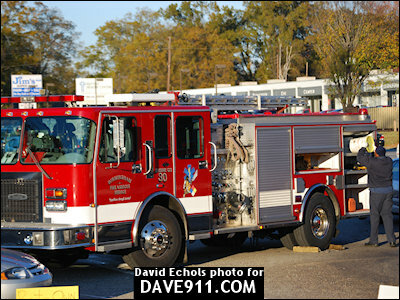 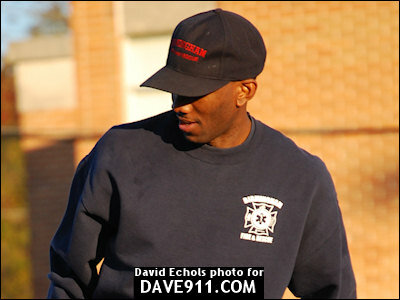 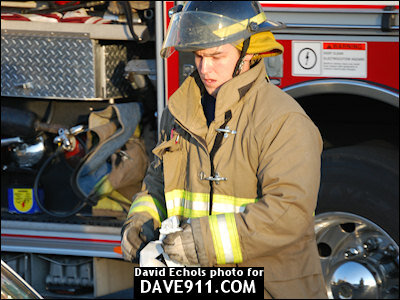 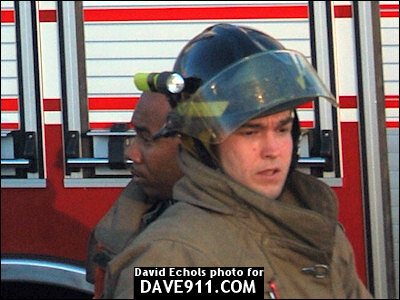 Upon arrival, another engine, two more rescue units, and the heavy and medium rescue's were requested. 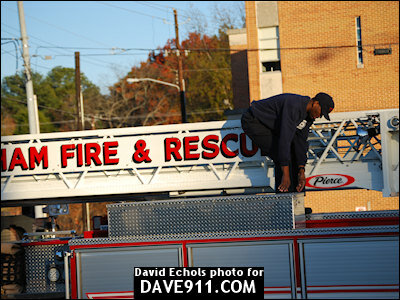 A special thank you to Dave for sharing these great pictures!